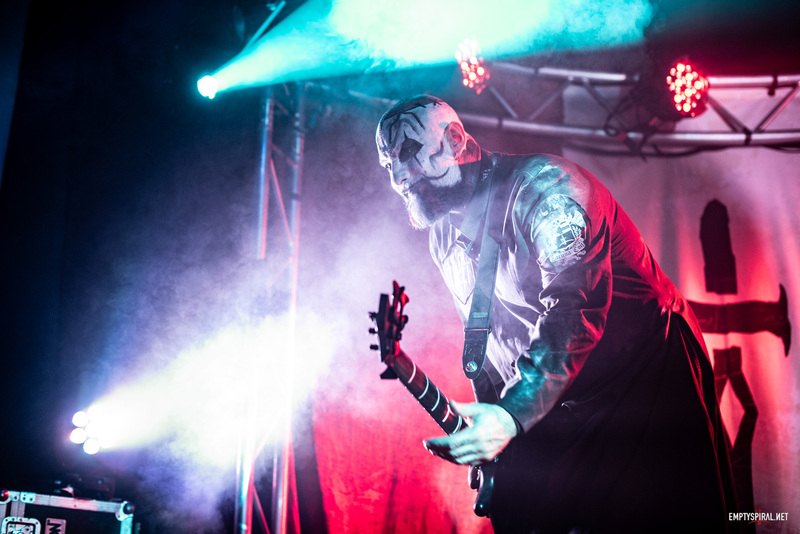 There’s a new Emptyspiral Podcast out! 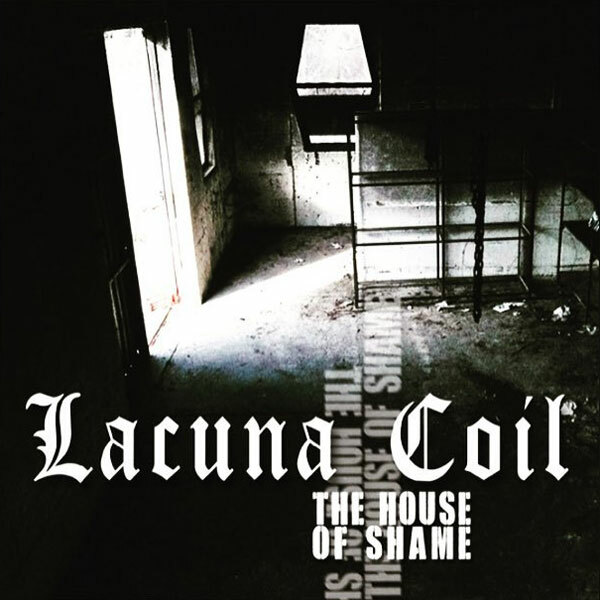 Lacuna Coil’s album Delirium was released just yesterday and we’ve all had a listen. Join us as we give you our initial thoughts on bands latest album. 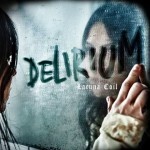 Check out the Emptyspiral review of Delirium here. Matt interviews Andrea and Cristina about Delirium. Check out the video below or at the Emptyspiral Youtube Channel.